At T.W. Beck Architects we are in the business of helping clients make their dreams come true. Whether you are in the medical field looking to improve your patients’ experience, the hotel industry seeking to make your rooms more memorable for your guests, or an individual looking to build a beautiful, sustainable home, we have the experience to help you realize your dreams. 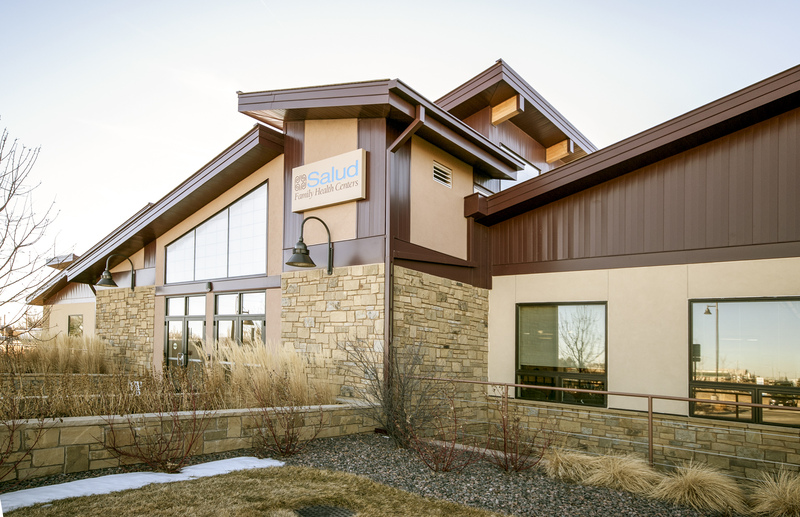 We have extensive experience designing medical and dental facilities, both new construction and remodels. Energy efficiency, daylighting, and interior design are among the many elements we consider in our healthcare facility design. 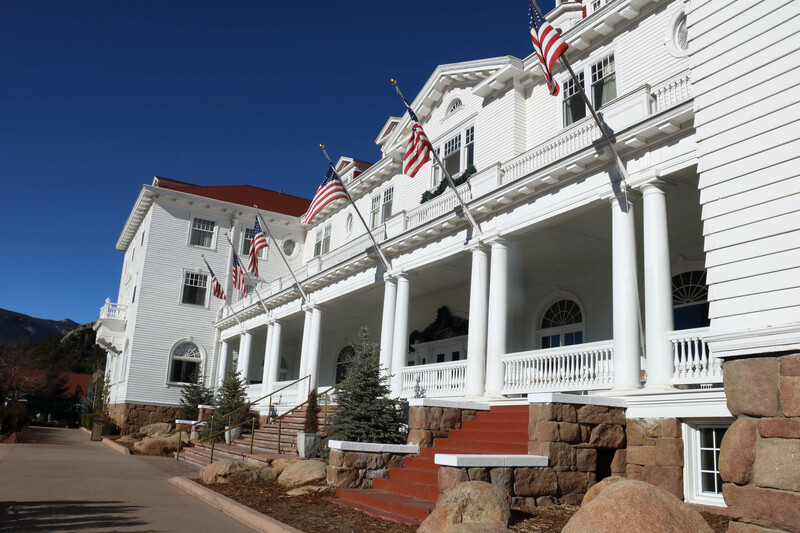 In Estes Park, Colorado, where our firm is located, we designed and completed remodels of the historic Stanley Hotel and Mary’s Lake Lodge. 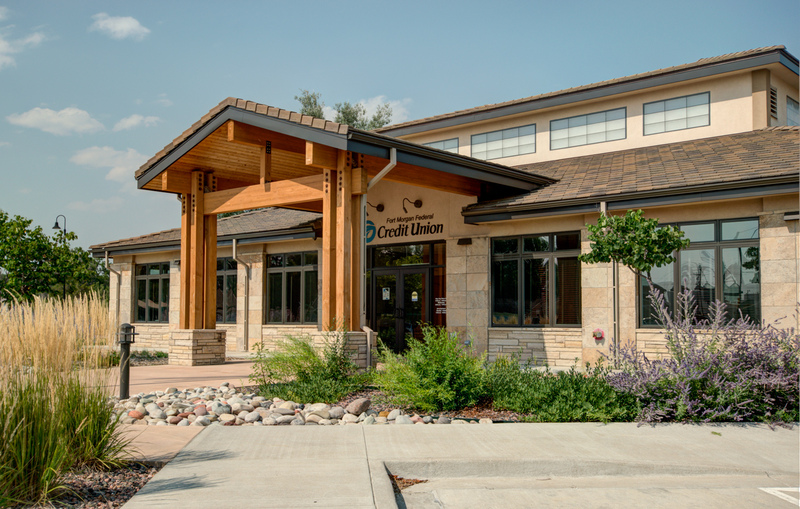 Numerous other commercial projects have been completed in Estes Park, throughout the US, and North America. We have helped residential clients build new dream homes from scratch, modernize family heirloom properties, and create additions to enhance views, increase space or improve the usability of existing space. T.W. Beck Architects excels in sustainability, energy efficiency, solar and geothermal solutions, all integrated with outstanding aesthetics and design. Schedule your free, initial consultation.